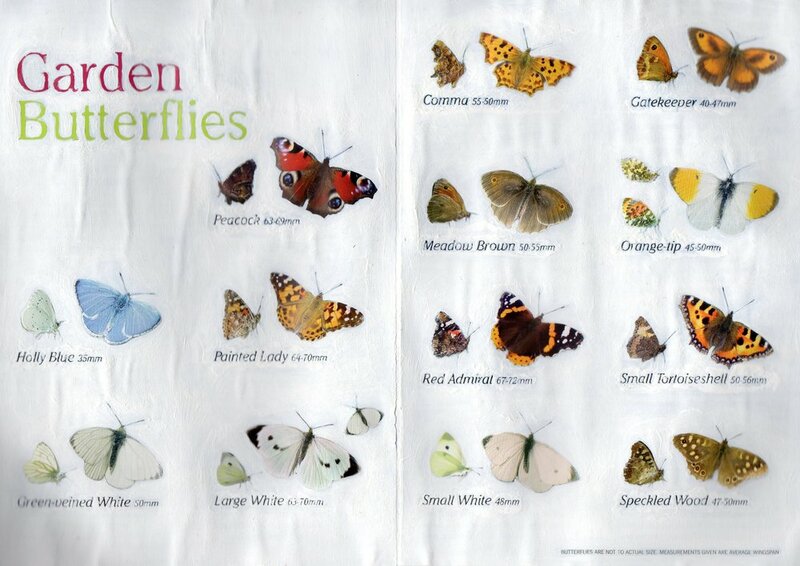 Being a member of Butterfly Conservation I am sent these beautifully illustrated magazines. I paint over these images to highlight these creatures and their importance to our biodiversity. One of the many indicators to our environment's health.